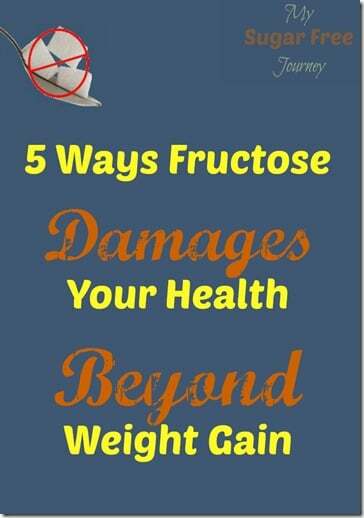 We’ve talked about how fructose will make you fat, but did you know it affects our bodies in other ways as well? One of the more eye-opening facts that was in Fed Up was that up to 20% of Americans have health problems normally associated with obesity but are not over-weight. 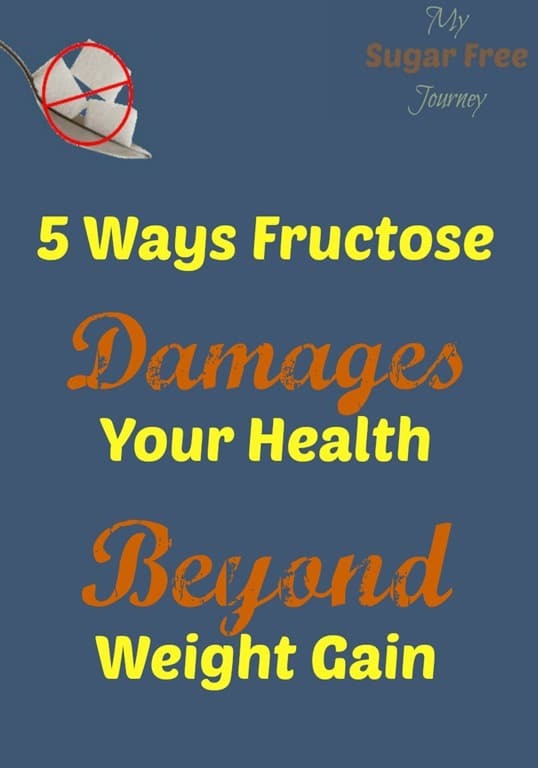 There is strong scientific evidence that suggests that even if you are controlling your caloric intake enough to prevent weight-gain, fructose is harmful enough that it can cause problems anyway. 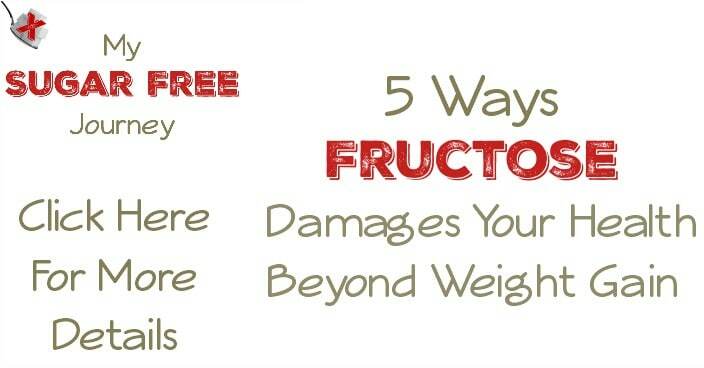 Here are just a few of the health issues that have soared in number as the amount of fructose we consume has climbed. In the last 3 decades, the number of Americans with HBP has climbed about 20% to include 73 million people. This was the one that really struck home for me and made me realize what bad shape I was in. My BP was a ridiculous 220/160 at one point; it was so bad the poor nurse that took my vitals hit the machine a few times because she was sure it was wrong. I’ll never forget the look on her face when she realized it was accurate, if she had her way I would have been in the back of an ambulance almost immediately. The good news is that after just a month or 2 of cutting the sugar out of my live my BO is 131/68. Still high but a heckuva lot better. Type II Diabetes has risen about 35% since 1994 and affects about 20 million people. The most stunning thing about this disease is that we have had to change the name to reflect a horrible new reality. This disease used to be called “Adult-Onset Diabetes” because it was almost always found in people who took their entire lives to accumulate the weight needed to cause it. Now it’s become so common among children and adolescents that calling it “Adult-Onset” was inaccurate, hence the switch to “Type II”. In the last 25 years, the incidence of end-stage renal failure, or kidney failure, has increased by about 400%. Meanwhile about 20 million Americans have mild to moderate kidney damage. The horrible thing about this problem is that once you have damaged your kidneys, barring a transplant you will have damaged kidneys for the rest of your life. Doctors may be able to slow down its progression but they can’t stop it and they can’t cure it. It used to be that if you had liver disease, you were most assuredly an alcoholic. Now we are seeing a marked increase in Non-Alcoholic Fatty Liver Disease, or NAFLD. Once almost non-existent, NAFLD now affects about 20 million Americans including about 3.5 million kids. It has also become the most common reason for liver transplants. Someone is diagnosed with Metabolic Syndrome if they have at least 3 of the following 5 symptoms; abdominal (central) obesity, elevated blood pressure, elevated fasting plasma glucose, high serum triglycerides, and low high-density cholesterol (HDL) levels. I have to confess that this was a disease I had never even heard of before I was diagnosed with it earlier this year. It functions as a kind of “catch-all” diagnosis for all the issues that arise from Obesity. In my research I found the one stat that really drove home how wide-spread this epidemic is. During the 1990’s (That’s just 10 years!) the portion of the American population that had Metabolic Syndrome rose a whopping 25% to include 55 Million people. I remember watching Dr Lustig say one time that fructose is a chronic, dose-dependent, liver toxin. Chronic means it takes its time killing you, dose-dependent means that the more you eat the more damage it causes, and liver toxin means it will affect your liver first and foremost. I implore you to consider how dangerous sugar can be to you and your family and to look at what you can do to reduce it or remove it from your diet. Any questions? Want to talk? Leave a comment, I’d love to hear your thoughts.